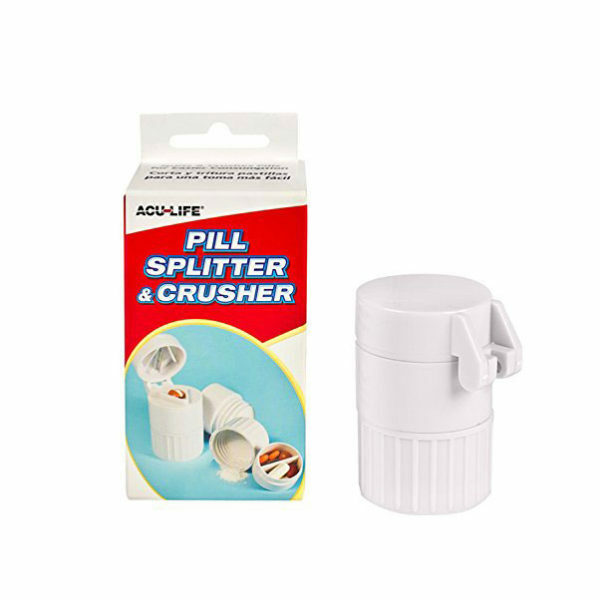 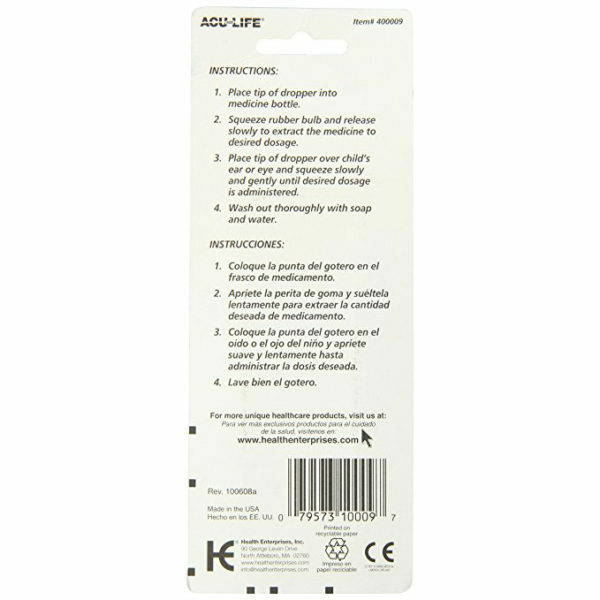 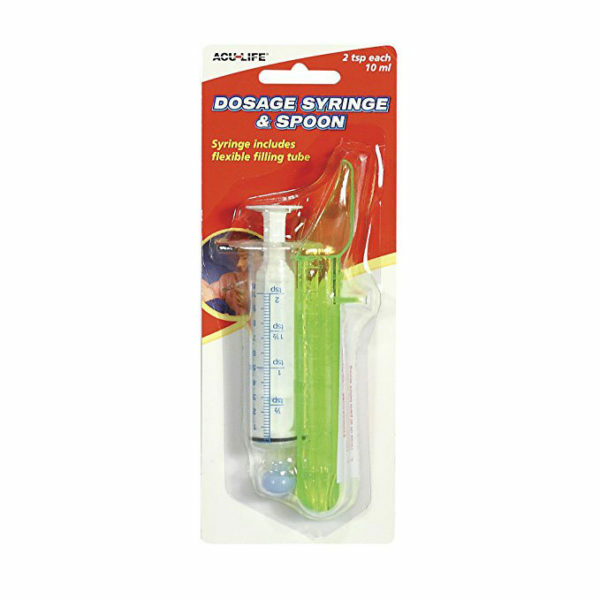 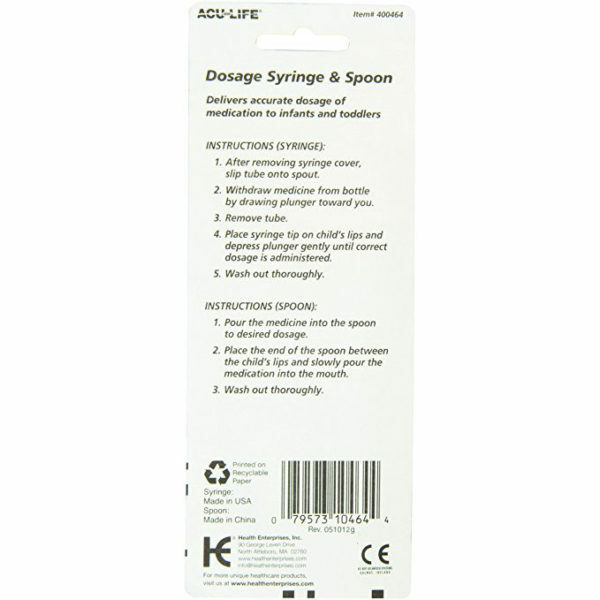 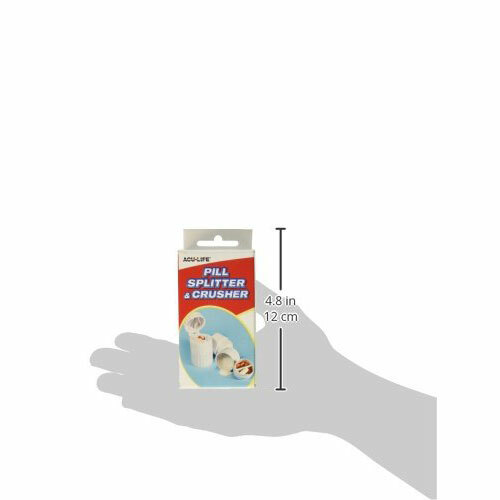 The ACU-LIFE Pill Splitter is a top selling SKU across every class of trade. 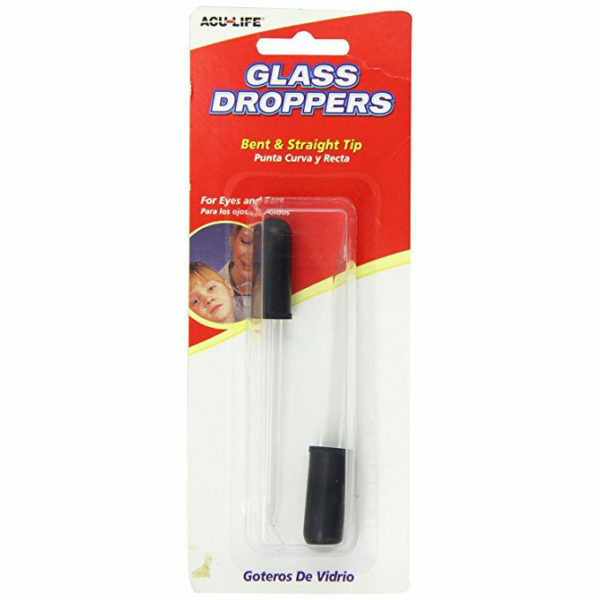 Its easy-to-use design and affordable price guarantee strong sell-through. 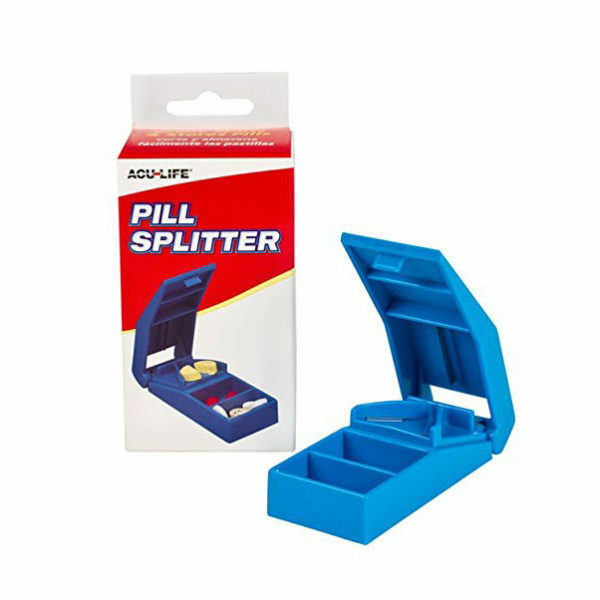 Pill splitters provide a cost-effective way for patients to buy economical doses of their medication and cut to the smaller size needed, an important factor for elderly customers with fixed incomes and growing health care costs. 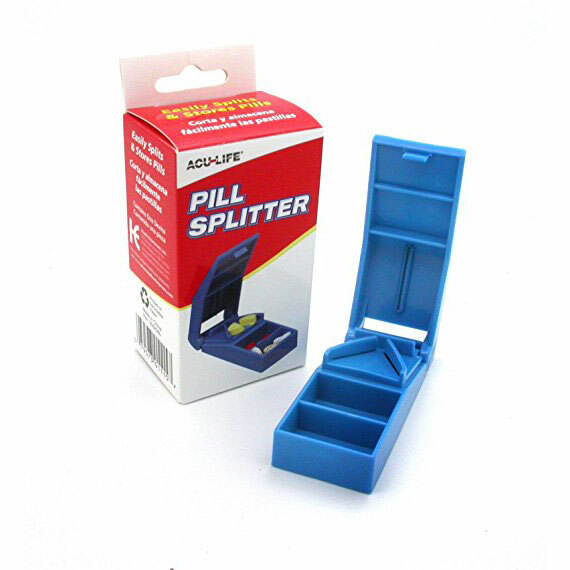 Our pill splitter has built-in pill compartments and splits all size tablets or pills. 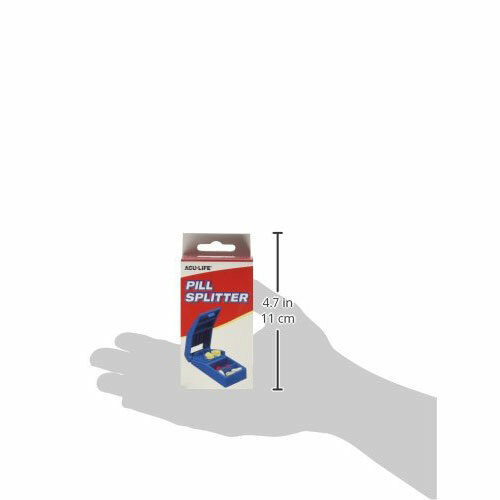 The cover snaps tightly shut, so it’s safe to carry. 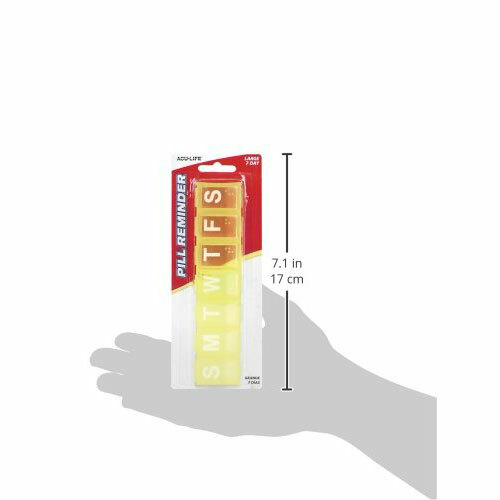 Splitting higher-dosage pills is RECOMMENDED BY THE AARP as a way for seniors to save money.